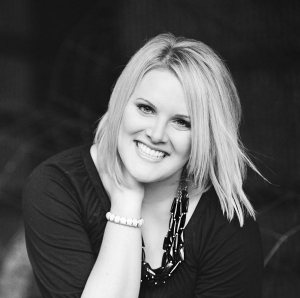 Over the past 5 years it's been so fun to create and maintain Mingle Monday Blog Link-Up, and meet so many great bloggers. I am very happy and proud that it's provided a great basis for bloggers to connect and network in an easy and fun way, and somehow managed to be a popular weekly stop for many. As much as I've loved it, behind the scenes it's been time consuming to prep on a Sunday night and expensive to host each week (something that many don't realize when dropping by a link-up)! Many times I wanted to prep fun weekend recap type posts or use other weekend creativity and inspiration to draft a post for Monday, but always felt obligated to my Mingle Monday responsibility. Other times it was discouraging to see a dip in interest from when it was first created (in the height of blog link-ups), or a lack of people sharing or commenting - the only rules I requested to participate. So as sad as it may be, I think it may be time to say goodbye to this wonderful link-up. My hope is that in parting ways with it, I can feel a sense of freedom to get back to what I love to do - blogging from the heart, instead of blogging only when it makes sense. It's no secret that in the last 2 years it's been a struggle at times to feel inspired or not got lost in the comparison game, but I truly feel like I'm coming out of that dreaded slump! Hoping to build readership back up and continue growing this hobby I love so much. 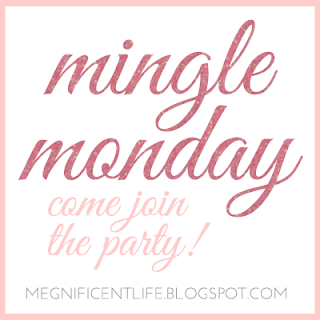 A big thank you to the many of you who made Mingle Monday a joy, for the countless shares, encouragement, "thank you's", and for letting me get to know you and your blogs better! Lots of hugs for your support! Here's to getting back to better blogging!